All this support from many donors generously contributed to the running of charitable programmes of the Munawwar Welfare Foundation. Part of the Hospital's revenues are contributed to the running of the optometry led free outpatients activity and free glaucoma screening clinic. MMH started this as a situation analysis in three schools in tehsil Chakwal – in April 2000, in which 1340 children were screened. 42 children were found with vision less than 6/12 (3.13%). This was supported by Munawwar Memorial Hospital itself. Seventeen schools within 5 miles radius of MMH were screened in a pilot project with the support of Sight Savers International in late 2000. 2001 children were screened. 45 children (2.14%) children requiring glasses were provided free glasses. MMH then ran a six years long programme throughout the sub district with the help of Plan Pakistan. A total of 92505 school children were screened in 537 elementary schools and provided free glasses. 3rd Phase is being run by MMH and MWF July 2009 to till date. Our optometry teams screen, on the average, 30 schools per year, train the teachers and equip the school with screening / first aid tools. The children failing the screening test are invited to the hospital where they are provided examination and free glasses. We intend to grow this program to cover the entire public sector school system within the tehsil (700 schools). Every school needs to be screened at least three yearly, so programme needs to screen at least 235 schools every year. One school screening and provision of free glasses costs on average just over 5,000 RS (50 $ / 35£). We started cataract surgery in Chakwal on 23rd March 1997. Till up to March 2017, activity was only part time, when it became a seven day free outpatient’s activity along with an active outreach programme to reduce cataract blindness in the area. A rapid assessment of the disease burden and the gender distribution was the basis of our cataract surgery program,1,2. We have been able to carry out a total of 144582 free patient consultations so far and a total of just over 11300 cataract surgeries. This have only been possible through the generosity of so many donors. One cataract surgery only costs 7500 RS / 50£ or 70$. We especially request Chakwal expatriates to fund an eye camps in their villages to eradicate blindness and sponsor school eye healthy in their villages. 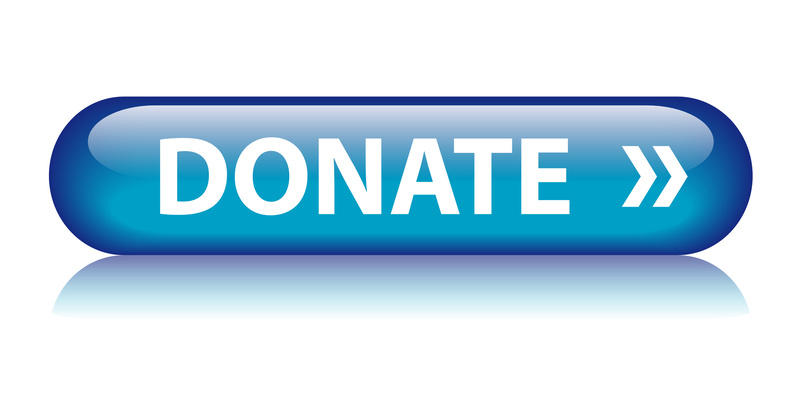 Alternatively you can send your support for individual cataracts to the following accounts. If you have glaucoma, it can take a long time before you realize you have a problem with your eyesight. This is because glaucoma usually damages the outer edge of the eyesight and works slowly inwards. You may not notice a problem until the glaucoma is near the center of your eye. This loss is usually irreversible. This service is available free of charge for five of your blood relations above age 40 years, if you have been diagnosed as a glaucoma patient and are on treatment. Please ask the optometry within the hospital. Free glasses programme for children referred through school eye health programme.